At O2 Training Center we pride ourselves on having the best fitness facility for any workout you can imagine. At O2 Training Centre, our mission is to create a facility that inspires you to look at your fitness lifestyle in a whole new way. 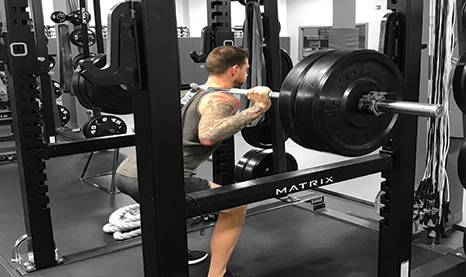 With our state of the art facility and our constantly evolving fitness programs and training methods, we provide something for everyone at every level through all stages of life. We have designed our facility with state-of-the-art equipment that specializes in FUNCTIONAL FITNESS. 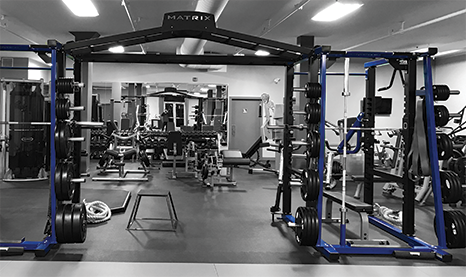 We have every piece of equipment you are looking for and so much more; including our EXCLUSIVE DOUBLE MEGA RACK by Matrix Fitness. 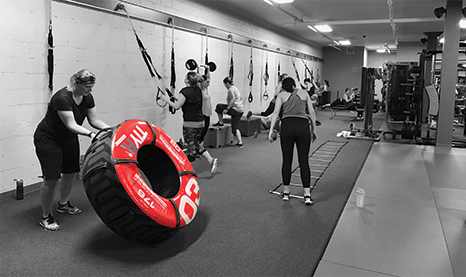 We have designed our group classes specifically to maximize results no matter what your fitness level. We constantly hear from our members that our group classes are their favourite thing here at O2. They are fun, encouraging, exciting and always dynamic. This is where O2 Training Centre truly excels. Work one-on-one with Justin, Brittany or one of their qualified trainers to ensure you reach your health and fitness goals. As Justin famously says, “Just show up, and we’ll take care of the rest”. Take the confusion out of what to eat. Work with our Certified Nutrition Coach, Brittany, who specializes in working with everyday people and athletes to emphasizes a balanced lifestyle. 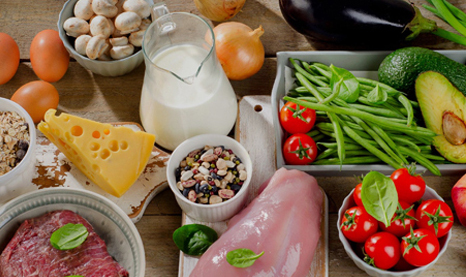 Our nutrition programs are doable, they cater to the foods you love, and they work.